In 1865, three disillusioned first cousins return from the battlefields of the defeated South to find their home in East Texas a shambles. Determined to make a new start, they head west. In the cowboy town of Dallas, Texas, they decide to pool the few silver dollars they have between them and enter into a poker game. With their gamble, they win over 100,000 acres of good grassland in Central Texas. Over the next century and a half, their descendants build a fortune in cattle and oil, but as time goes by, greed erodes their family bond. 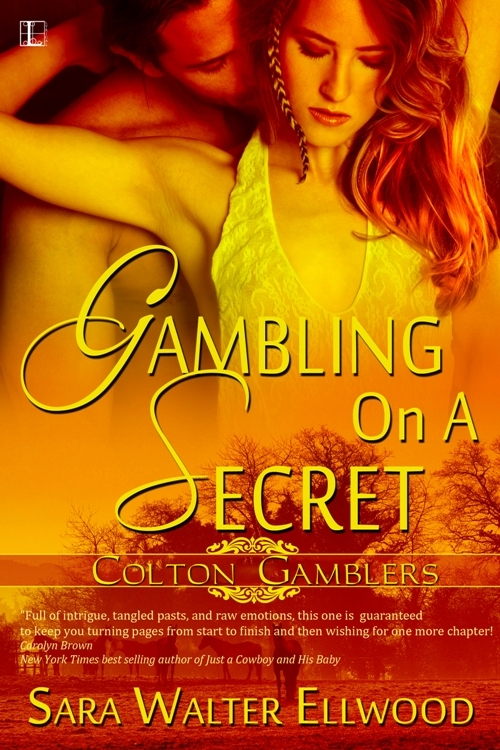 Former runaway-turned heiress Charli Monroe is hiding her sordid past and planning a future in Colton, Texas. Attending the local college for a degree in social work, she intends to raise cattle on her newly purchased ranch, which she plans to open as a home for troubled teens. Only a few glitches—the Victorian mansion is crumbling, the barn needs a roof, and her oilman neighbor wants more than friendship. 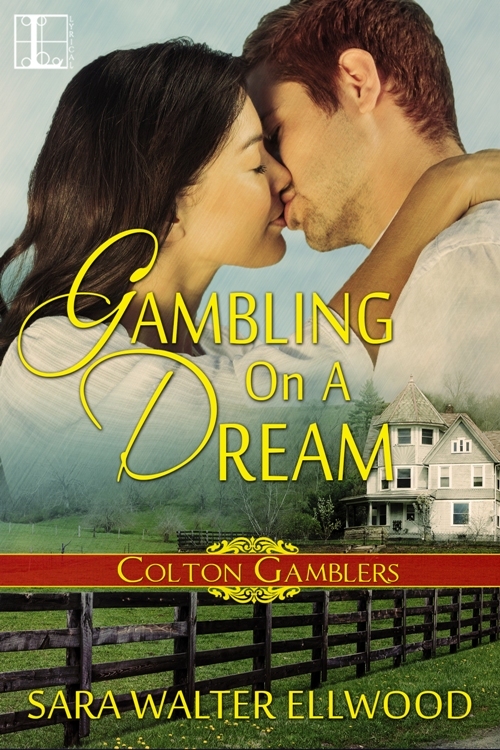 When she meets Dylan Quinn, Charli is willing to take a chance on the town drunk to help her rebuild the rundown ranch. Will she find the deck stacked against her? Dylan has his demons, too. The former Special Forces commander can’t get past his ex-wife’s betrayal and the botched mission that left him with much more than a bad limp. 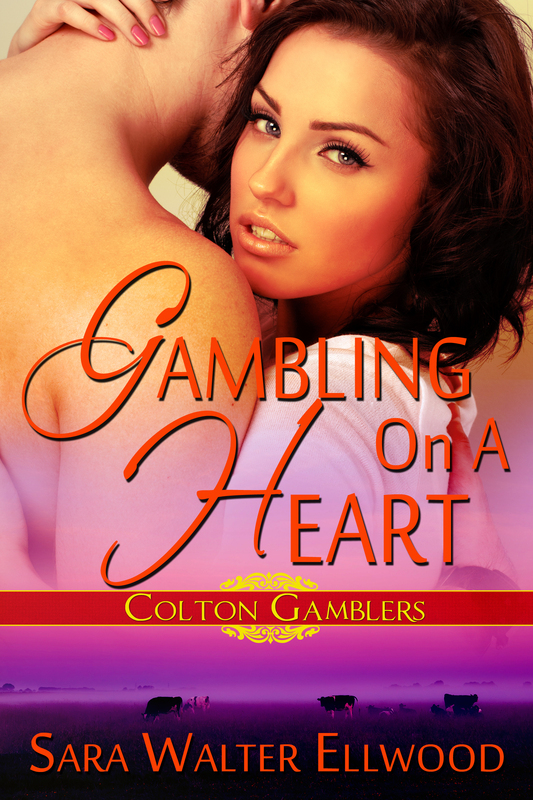 Certain the greedy oilman next door to Charli wants much more than just her heart, Dylan’s even willing to stop drinking in order to protect her. When things get dangerous and secrets of the past are revealed, is he only looking out for his new employer, or is she the new start he so desperately needs?